Life's Journey To Perfection: 2018 Primary Sharing Time Ideas for June Week 3: When I take the sacrament, I renew my baptismal covenants. 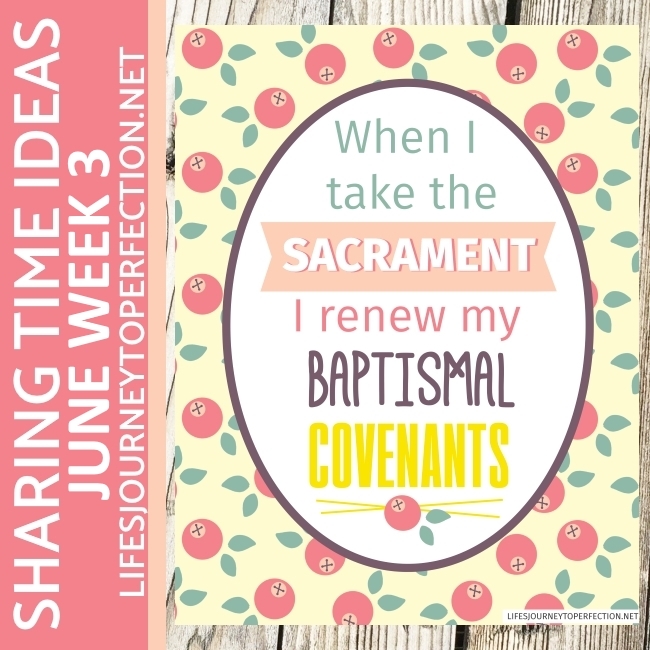 2018 Primary Sharing Time Ideas for June Week 3: When I take the sacrament, I renew my baptismal covenants. 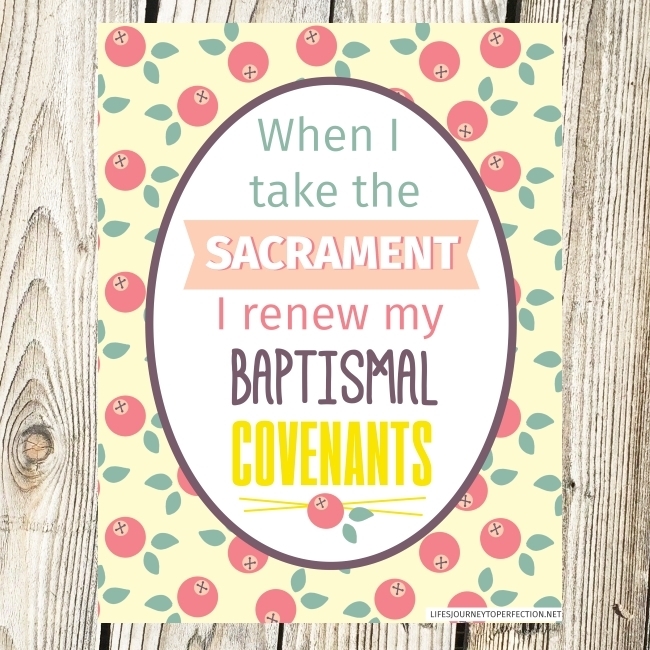 June Week 3 Topic: When I take the sacrament, I renew my baptismal covenants.